@wallyt joined steem in May 18 and is an keen user of both Actifit and drugwars. The life time comment count is 47 and although the vote count for the week is good, I do hope to see a little more engagement with others over the coming month. I hope lots of new Steemians take advantage of this. 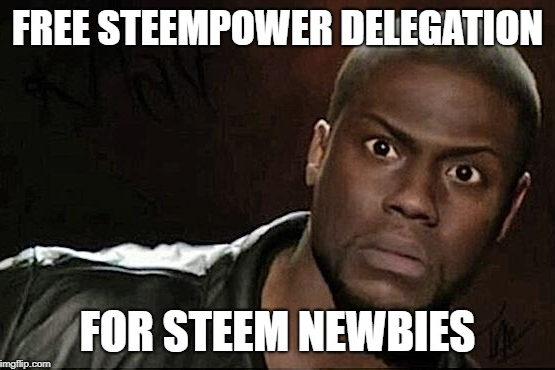 Steem is pretty confusing when you start out. I'm still learning. Your UA account score is currently 7.060 which ranks you at #87 across all Steem accounts. In our last Algorithmic Curation Round, consisting of 227 contributions, your post is ranked at #10. Congratulations @paulag! You received a personal award! that's great. sadness is my phone doesn't support the partiko. after installing try to login with steemconnect but it doesn't give any response . But I already get the delegation from you. I am thinking is the same thing happened to anyone. really, have you contacted the partiko team to report a bug and see if you can get it resolved?